Field tests were executed at the final stage of the defensive laser systems defence program being conducted with Aselsan’s own resources. The Laser Defence System (LSS) was integrated on the armored vehicle for land and residential use. 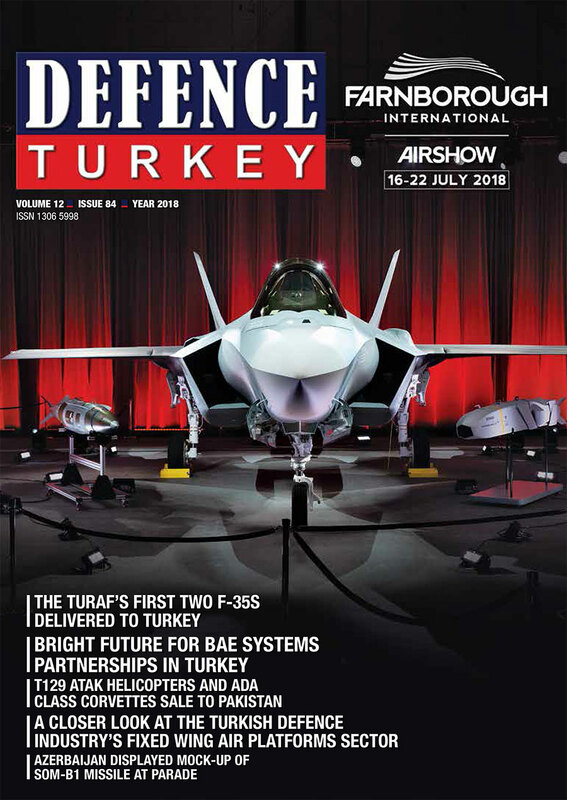 The Aselsan Laser Defence System (LSS) was developed for the detection and destruction of suspicious objects and hand-made explosives, temporary obstacles such as tarpaulin and canopy, and mini-unmanned aerial vehicles. 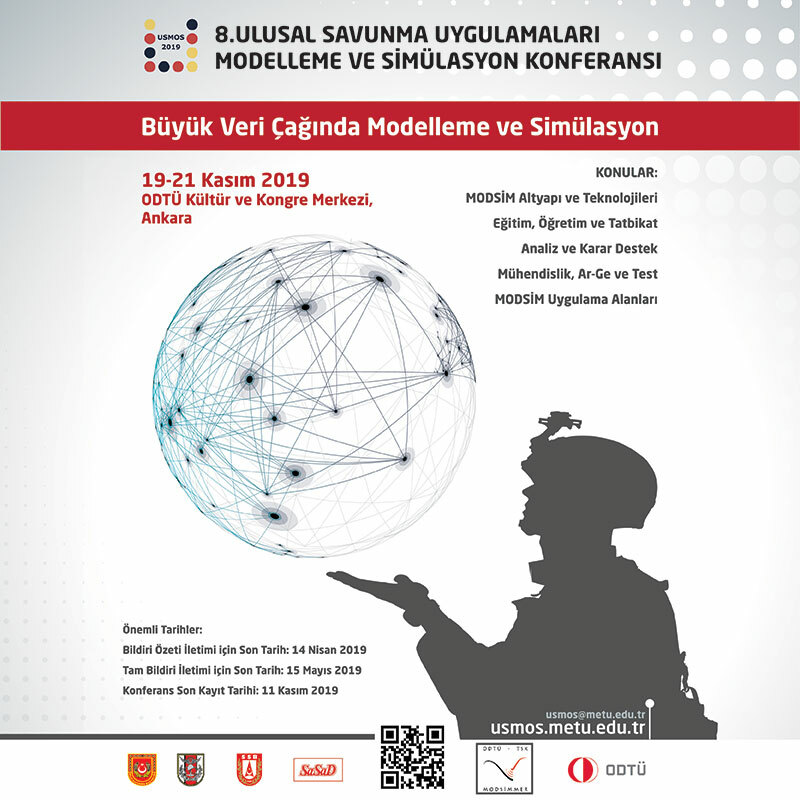 The President of the Defence Industries (SSB) Prof. İsmail DEMİR also attended the system tests conducted in Ankara hosted by Aselsan’s Chairman of the Board and CEO Prof. Haluk GÖRGÜN. The President of Defence Industries Prof. DEMİR put a sticker on the vehicle, symbolizing the commercial unmanned aerial vehicle that LSS inactivated during the tests. In the tests, the LSS’s capabilities such as its quick deployment to the desired area on a moving land vehicle, its effectiveness against handmade explosives, temporary roadblocks like tarpaulins and canopies, and commercial drones flying for attack or intelligence purposes were demonstrated. LSS managed to explode the commercial unmanned aerial vehicle having explosive material at a safe distance. LSS also inactivated the camera of the mini unmanned aerial vehicle by igniting it. The system’s high-power laser, precise tracking and stabilization capable turret structure, thermal camera and daytime camera for targeting and optical structure focusing laser beam to the target were designed by Aselsan with local and national facilities. LSS was manufactured nationally without being subject to any license or export permit. The Laser Defence System will contribute to the safety of civilian and friendly elements with its superior targeting capability and adjustable efficiency. The cost of firing is in the order of a few cents and it is capable of firing uninterruptedly as long as the vehicle is fueled. Thus, it can be used cost-effectively against mini / micro unmanned aircraft attacks.